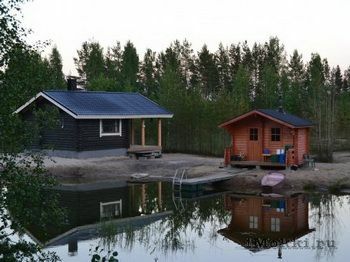 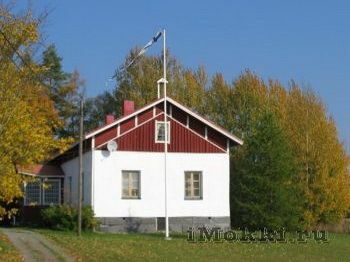 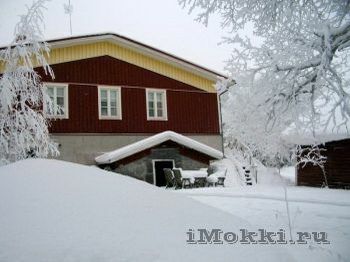 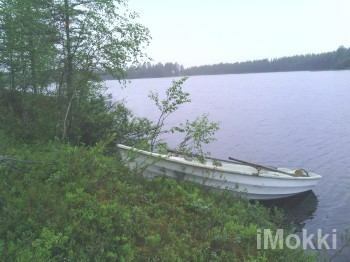 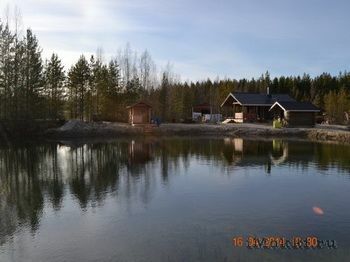 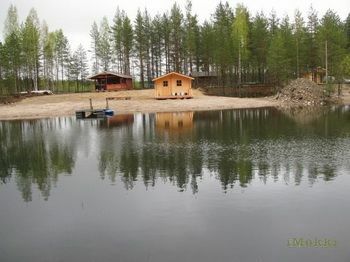 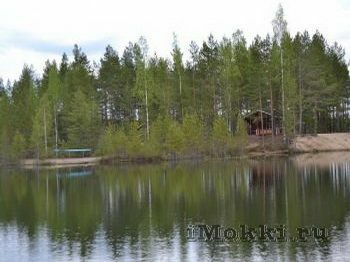 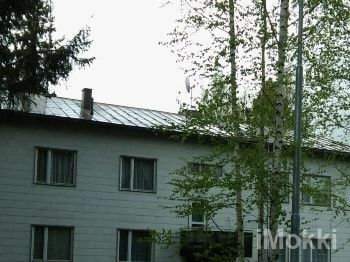 Now you can rent a cottage in Finland independently and without commissions. 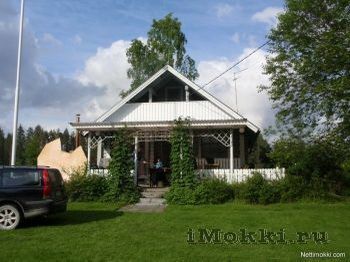 On our site contains full information about renting cottages. 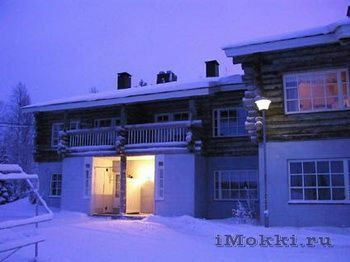 Booking directly with the owner.